You may have noticed that I tend to like edgy posts -- things that force my thinking out of my comfort zone. If you've noticed that, you are correct. I think it's especially important for us as parents to continue to learn and grow and have our thinking challenged. I'm convinced that listening to others, often people I don't totally see eye to eye with, has made me a better person and a better parent. So here are seven selections from this week. You don't want to miss a single one. The Changing Face of China's Orphans - Why has the adoption of healthy Chinese baby girls slowed down? Part 1 of a series by Amy Eldridge of Love Without Boundaries. Changing Attitudes - What a difference 10 years makes. Why Chinese now are more open to daughters. Part 2 of a series. 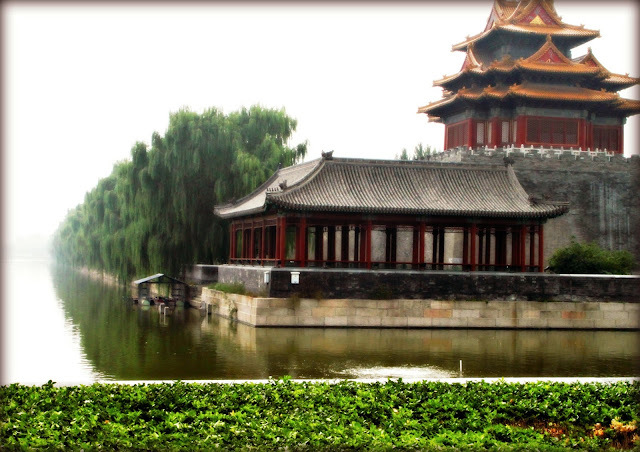 The Adoption of Boys - Today 50% of children entering China's orphanages are boys. Part 3 of a series. Domestic Adoption on the Rise - Adoption is catching on in China today - meaning many Chinese orphans can now find a forever family in their own country. Part 4 of a series. Dear Christian Who is Praying for an Infant to Adopt - A Christian leader who is an adult adoptee asks Christians to think about what they are really saying when they pray for an infant to adopt. You don't have to agree, but I dare you to read it, and think about it. How I try to make a small difference - A mom considering an adoption plan for her baby chooses instead, to parent. I love how her friend (who happens to also be a birthmom) is providing the support that helps keep mom and baby together. The open adoption spectrum? Or something better. - Openess in adoption is defined by more than just contact with the birth family. This new model presents adoption as more nuanced than simply open or closed. 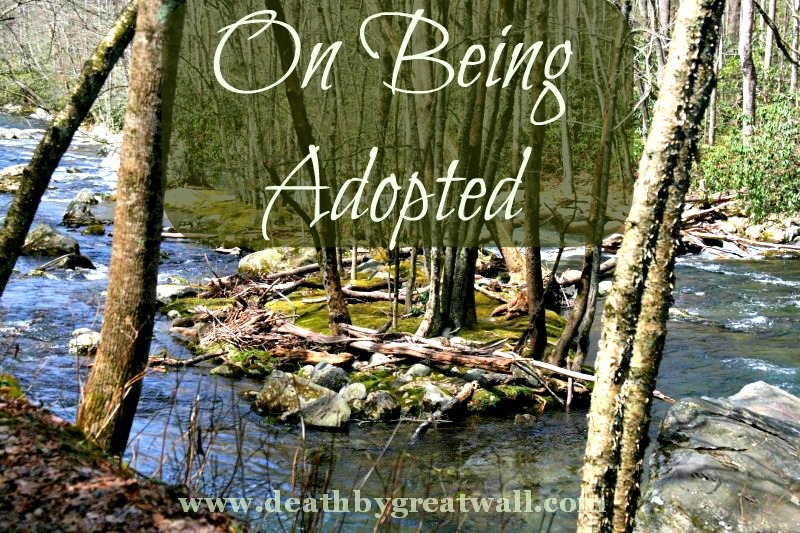 Did you see the first post in my series, On Being Adopted? Susan did a great job sharing her story as she reminded us that there can never be too much love. Susan's beautifully written prose brought tears to my eyes. · Tell a personal story that illustrates some aspect of your experience as an adoptee. I know that your adoption experience is many-faceted and complex, but please choose one aspect to focus on in your post. · End with the statement: One thing I’d like adoptive parents to know is . . .
· Pieces previously published on your personal blog may be submitted as long as they are tweaked to fit the above guidelines. · How did being adopted affect you at different stages of development? 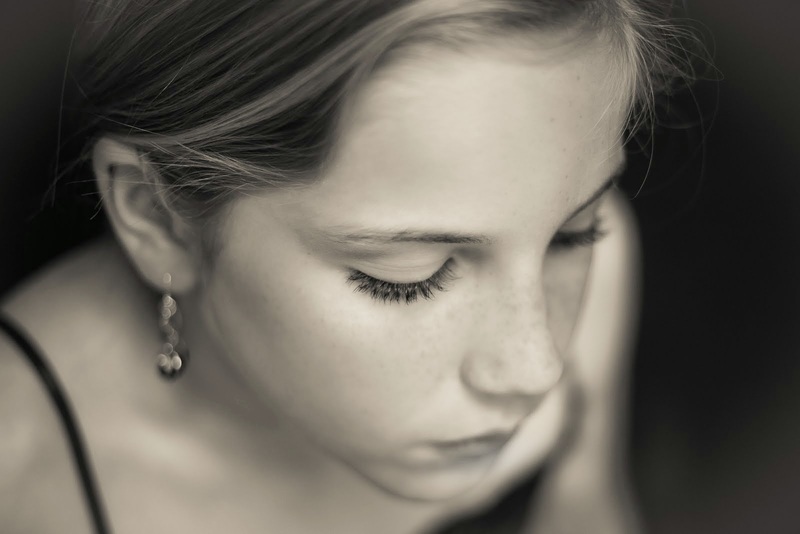 Especially, how did your experience of being adopted change as you entered your teen years? · What challenges has being adopted present for you in your adult years? · If you are in reunion, could you tell a story that illustrates some aspect of that experience? · If you were adopted internationally, have you visited your birth country? Could your share a story that illustrates some aspect of that experience? I believe there will be great interest in this series. I hope I will receive a variety of submissions that taken together will help paint a picture of the adoptee experience, promoting understanding and perhaps, dispelling some myths. 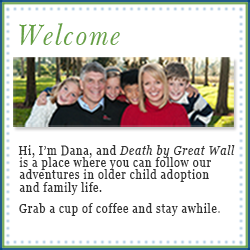 Please send submissions to Dana@deathbygreatwall.com. You may simply type your submission in the body of the email or attach it as a Word document. Please edit for grammar, punctuation, and spelling. I will not be able to use submissions that require extensive editing. I do reserve the right to make minor grammar/punctuation/spelling edits. I will not, however, edit your content in any way. Submitting a post, does not guarantee that it will be published at Death by Great Wall. I will, however, respond to all submissions within two weeks. I absolutely loved that Praying For An Infant to Adopt article! We are just beginning the adoption process, but I was surprised to find that I had a gut reaction when a Facebook acquaintance posted "God created ______ to be our daughter!" about their infant adoption. Why would God create someone to be separated from their birth family? On the other hand, I do understand the deep desire for an infant. And long ago when we discussed adoption before we had any biological children I remember thinking that I wouldn't know how to parent an older child or someone with "problems" when I didn't have any experience as a parent to draw on. I really do understand those feelings, but I don't think you need to wrap them up in a spiritual justification. My name is Lori, and I'm a blog addict, too. Thanks for serving me up some more crack! Seriously, though. 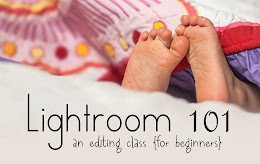 I'm honored to appear on this list with these other bloggers.